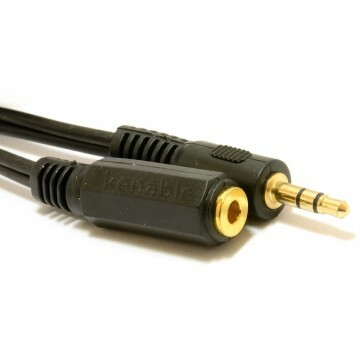 High quality audio leads for exceptional sound quality and reliability. 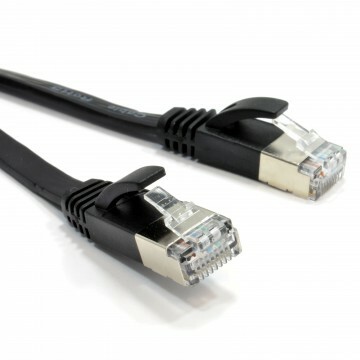 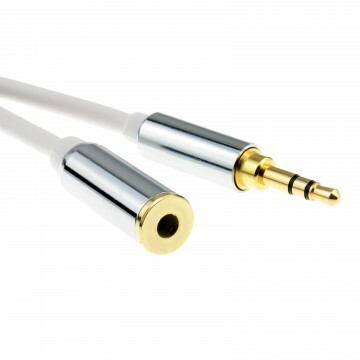 High grade twin cable comprises an insulated pure copper core and global shielding. 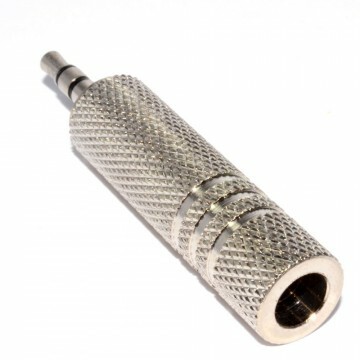 The durable PVC sheath has a soft texture and is reinforced with cotton cord to avoid tangling. 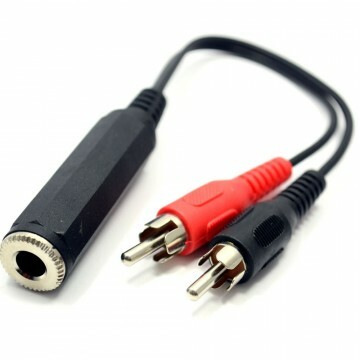 Terminated at one end with a 6.35mm stereo (TRS) jack socket and at the other end with a 6.35mm stereo (TRS) jack plug. 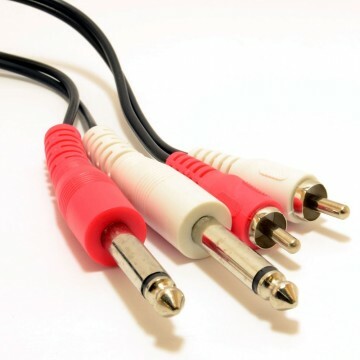 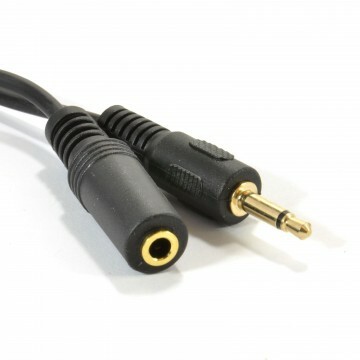 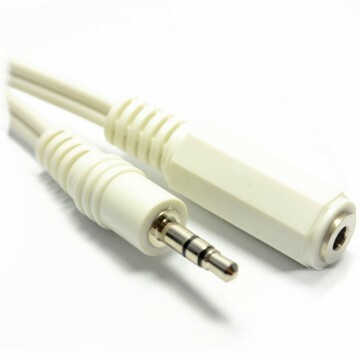 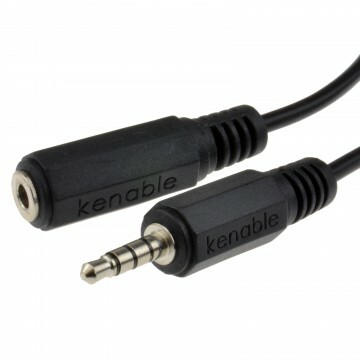 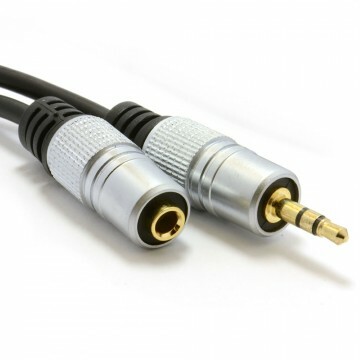 For extending stereo or balanced 6.35mm jack leads.